#Toronto Mayor Rob Ford might not be able to attend the PRIDE festivities but, as the shirt says "F*&#! Rob Ford", you can always go to PRIDE. Join the festival that embraces our city with outrageous and racy events. Pride respects differences and celebrates Toronto's LGBTTIQQ2SA communities (Lesbian, Gay, Bisexual, Transsexual, Transgender, Intersex, Queer/Questioning, 2 Spirited, Allies). 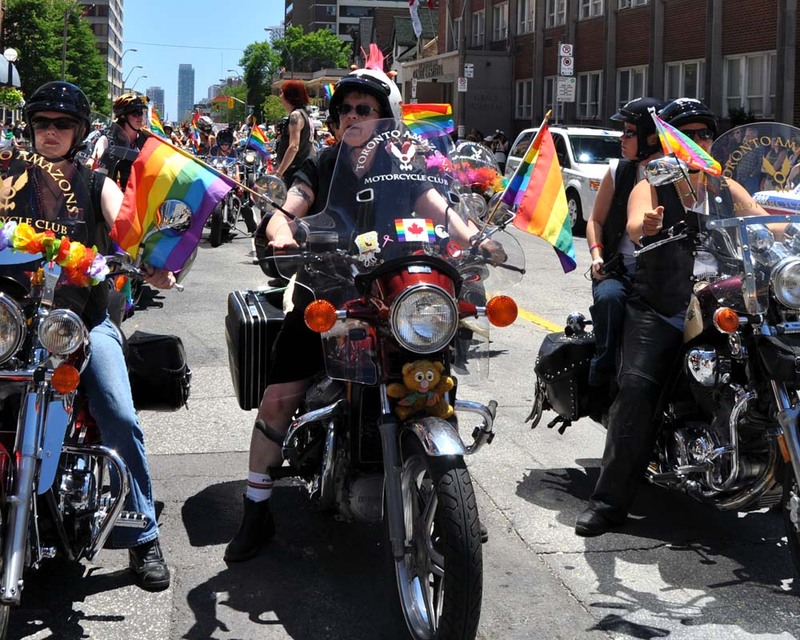 The parades started in 1972, with the first Dyke March in 1996 and the first Trans March in 2009 this year they are scheduled for: Trans March June 29, Dyke March June 30 at 2pm and the Annual Pride Parade July 1, 2012 at 2pm. And don't forget the annual Street Fair on Church and Wellesley area which is held on the Pride weekend. As usual I love the bold outfits, plenty of body painting and the friendly faces that fill the streets. There is also the "Free Zone is a substance free space for everyone. Festivities include live performances on the stage, holistic services and confidential recovery meetings. The Free Zone provides clean and sober fun in a family friendly environment. It's a great alternative to the beer gardens! Come on out to the Free Zone, sit on our lawn and be part of this welcoming oasis of calm in the heart of Pride Toronto. If you have any questions or require more information contact us or go to our Free Zone Facebook".